Whether you’re starting a new business or rebranding your business, having the right name is essential. The right name can help get your business known quickly and in a positive light – it can even attract customers. The wrong name can doom your business, creating the wrong impression and driving potential customers away. So, getting your business name right is absolutely vital. Funnily enough, getting your business name right is not just about pulling a name out of thin air. As with everything marketing there should be a strategic approach to it. And if you’re an existing business that’s looking at rebranding or renaming – first consider do you really need to? If you are not sure how to “come up” with that new name, Here are six steps to help you name your business. Think about the relevancy, uniqueness and credibility you want the name to elicit. What do you want it to communicate? Usually, people prefer words they can understand and/or relate to. This means, the more your business’ name communicates to your market, the less effort you need to go into to explain it. Think about your brand essence. Make a list of key words that convey, communicate and reinforce the key elements of your brand. Feel free to get creative. Look at the meaning of some words and potentially combine the two. For example "Italiatour". Now Italiatour is not a word, but you immediately understand what the business is offering (package tours to Italy). Plus, it also evokes an emotional response (who doesn’t get excited about travel??? ), linking into the brand essence of the business. So, the name is meaningful and people can easily recognise what's being offered. Do some market research. Once you have chosen your preferred options (Step 3), find out what your target market thinks. What is your first reaction to the name? Which of the names to they prefer most? Why did they choose the name they preferred most? What emotions do the names evoke? What do they like/don’t they like? Will the name influence their decision to do business with you or buy from you? And check that your business name is available – not only as a domain name, but as a business name. You can do this via the ASIC website. Choose your name based on the above results. Which name best fits your brand essence? Which name most accurately describes the business you have in mind? Which name resonates with your market? Pretend someone has asked you “why did you choose that name?”. 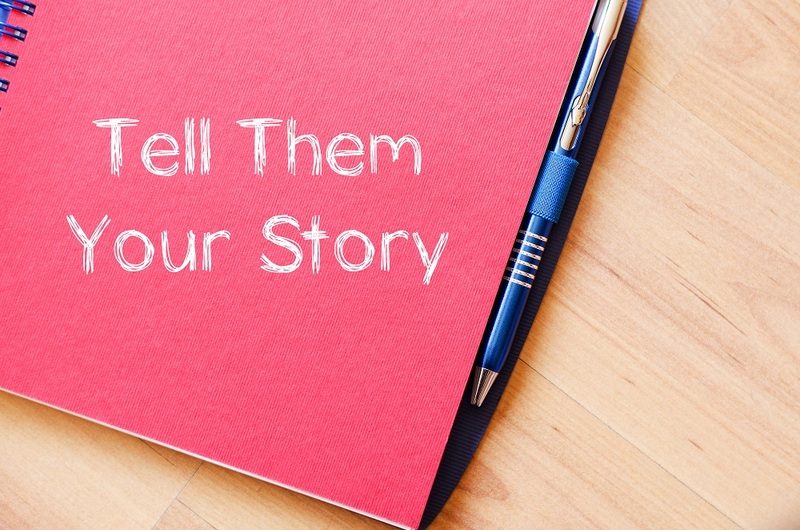 Can you easily talk to your brand essence, your story, your why? If you struggle, consider if the name chosen is the right one. If it’s not, go back to step 1 and start again. Once you have made your decision, register it via ASIC and start building your company identity, one that lasts as long as you're in business.